Microsoft confirmed that full Windows 10 on ARM isn’t coming to existing phones such as the Lumia 950. Joe Belfiore of Microsoft confirmed that current Windows phones won’t run full Windows 10 on ARM, news that disappoints users who have been waiting for the update to run full Windows 10 on their Lumia 950 and Lumia 950 XL devices. The company explained in technical terms why existing Windows phones won’t be able to run full Windows 10 on ARM. More specifically, Windows 10 on ARM is a desktop-like experience and for the phone-like experiences on ARM we already have Windows 10 Mobile. Long story short, Belfiore said that the full version of Windows 10 on ARM is all about facilitating great battery life and sleep on ARM based laptops and tablets. All this doesn’t mean that the company is not working on something for the phones, as well. Microsoft is planning another attempt at Windows phones that might see the light of day by next year. Rumors say that this next attempt for Windows phones will not be launched for existing handsets. 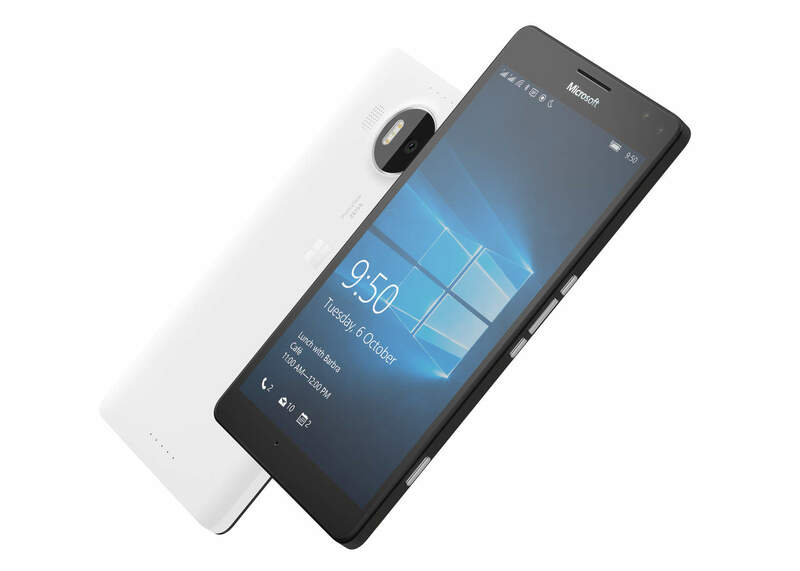 In other words, devices such as Lumia 950 or Lumia 950 XL will be sticking to Windows 10 Mobile. Aside from the fact that CShell will play a major role in the future, there is not much information available about future projects involving Windows 10 Mobile. On the other hand, the good news is that full Windows 10 on ARM will be released on tablets and laptops using Snapdragon 835 processors later this year. We can’t wait to check it out and see how everything works.